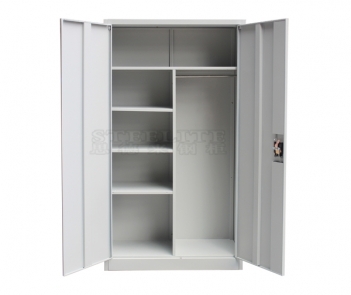 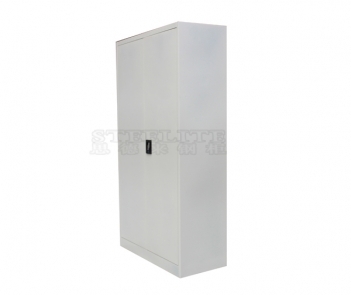 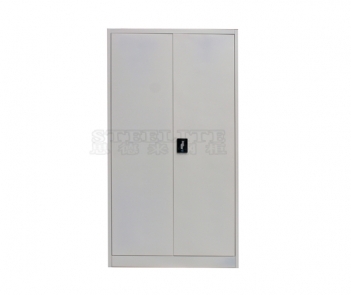 FC-A18 2 Door office Filing Storage Cabinet-Luoyang Steelite Steel Cabinet Co., Ltd.
« Over 10 years experience in producing and exporting steel furniture. 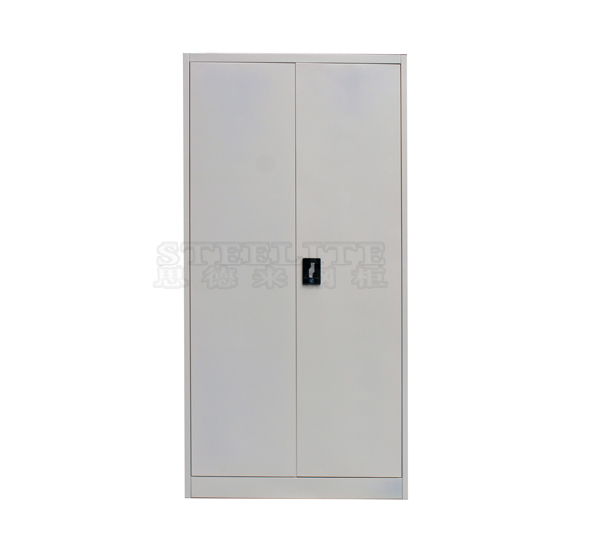 « Two factory located in Luoyang, China. One factory in Nigeria.